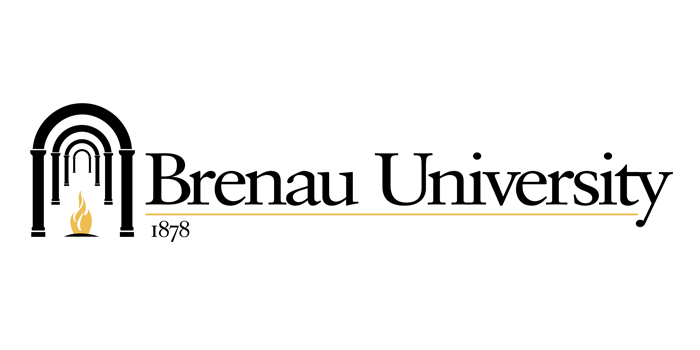 We spoke with Suzanne M Erickson, PhD, about Brenau University's Online MBA and their wide range of concentrations (15 in total) and the experience for students. What type of student typically enrolls in Brenau's online MBA program? Working adults, average age 34. Please describe how students interact with the University--do they spend time on campus? Online? The majority of our online students do not visit campus. They interact with their classmates and their professors in our learning management system (LMS) which includes video conferencing. They also have support services from the library, the writing center and a tutoring service. We do not have a cohort model but students work in teams in many of the classes. They talk through email, telephone, the LMS, online chats and are certainly welcome on campus if they live in the area. What is unique about the structure of Brenau's online MBA program? We have fifteen possible concentrations centered on a 30 credit core curriculum. This allows the maximum flexibility for students to pursue their career goals. In addition, students may opt for the General MBA which is the 30 credit core with no major, which allows them to complete theri MBA in one year. We have six sessions per year, two each semester, which again provides flexibility for starting as well as managing work-life balance. We have a career center, faculty advising and an in-house placement person to assist with job placement. Online offers students the maximum flexibility but it also requires a good deal of discipline and organization to be successful. Why should a prospective MBA candidate choose Brenau? We are a quality online program and the College has been teaching online for nearly twenty years so we have a great deal of experience with the online environment. Classes are small, faculty are involved and the options are plentiful. What companies typically recruit MBA’s from Brenau's program? Brenau's students are working adults so we do not have recruiters coming to campus. Many students do report promotions or new positions after completing their degree. Brenau offers online MBA in a wide field of studies: (Mediation & Conflict Resolution, Communications Management, Cyber Security Management, Non-Profit Leadership, Strategic Thinking & Innovation,Health Care Management, HR Management, Management, Marketing, Project Management, Entrepreneurship, Business Analytics, General, Finance, Accounting: Managerial Accounting Concentration or Public Accounting Concentration, Negotiation & Conflict Resolution). Given Brenau's wide-ranging MBA offerings---which are most popular today and why? The General MBA is the most popular because it is the shortest. However, students often return to earn a certificate in one of the concentrations at a later date. The next two most popular concentrations are Health Care Management and Human Resource Management. Healthcare is a result of the growth of that sector of our economy and Human Resource positions are available at virtually every company.